Utility Service Specialists | Contact us for a free quote on DOT Inspections! If a truck is in the UNITED STATES, COMMERCIAL, OVER 10,001 LBS. 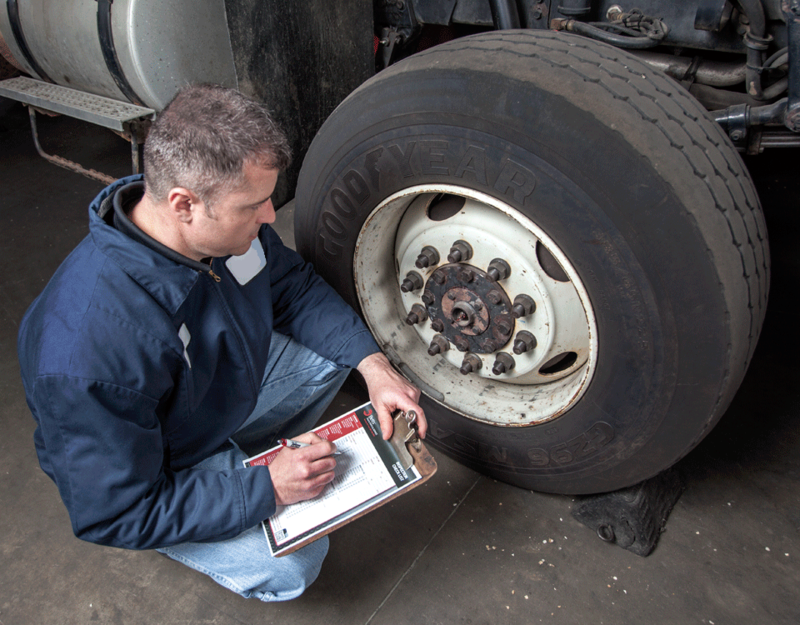 OR CARRYING HAZARDOUS MATERIALS regardless of weight, the truck is REQUIRED to have an ANNUAL FEDERAL INSPECTION. The same applies to all trailers. A commercial motor vehicle is defined as any self-propelled or towed motor vehicle used on a highway in interstate (between states) or intrastate (within a single state) commerce to transport passengers or property. ML Utilities can provide these DOT inspections on demand or, if you are interested in alleviating your workload, on an annual basis. ML Utilities also provides annual ANSI Inspections.